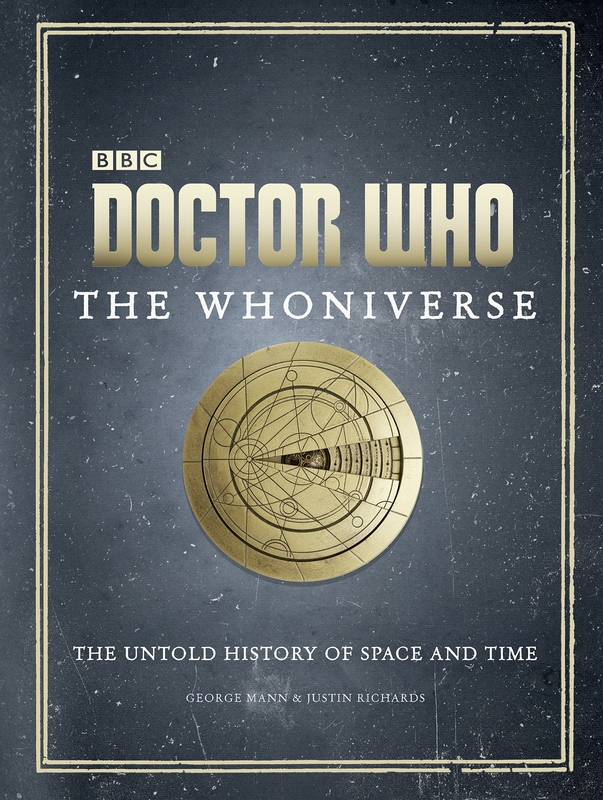 A sumptuously illustrated history of the fantastic species, fearsome wars and unbelievable worlds that make up Doctor Who's universe through the ages. Along the way, The Whoniverse also explores the untold histories of other planets and other lifeforms as they have interacted with humanity. We examine the Daleks and Cybermen, the Time Lords and the Sontarans, the Ice Warriors, Silurians, Weeping Angels, and many many more… We visit Gallifrey and Skaro, Mondas and Telos, Mars and Sontar, to explore how their histories have coincided with the Time Lords, and with our own. 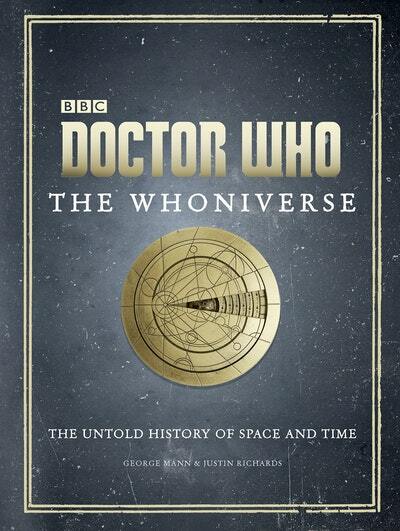 With full-colour illustrations, maps, charts and photography throughout, The Whoniverse is a dramatic retelling of the uprisings, wars and battles that formed Doctor Who's universe, and an astonishing compendium of the races that live within it. It is the definitive, essential companion to this universe, and any other. 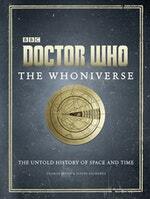 Love Doctor Who: The Whoniverse? Subscribe to Read More to find out about similar books.